Manama withdrew Hakeem extradition request for al-Araibi. Australia had previously granted him refugee status. Canberra thanks the Thai authorities, but is waiting for the young man to return home. Bahrain activists in exile: "Great victory for the human rights movement". 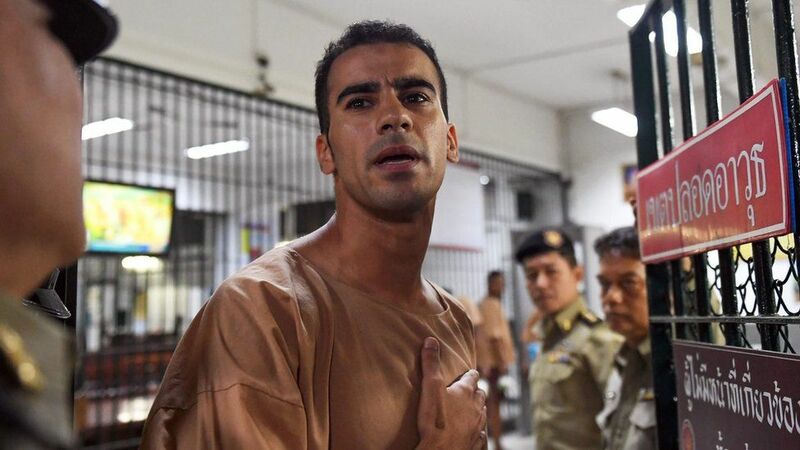 Bangkok (AsiaNews / Agencies) - The Thai authorities have released the dissident Bahraini football player Hakeem al-Araibi, who was arrested on November 27th at Bangkok International Airport - a story similar to that of the young Saudi Rahaf - where he had traveled for his wedding. The decision to free the sportsman, for years in Australia where he had received refugee status, came after the rejection of the extradition request by the Manama Government following the increasing international - sporting and diplomatic – pressure. 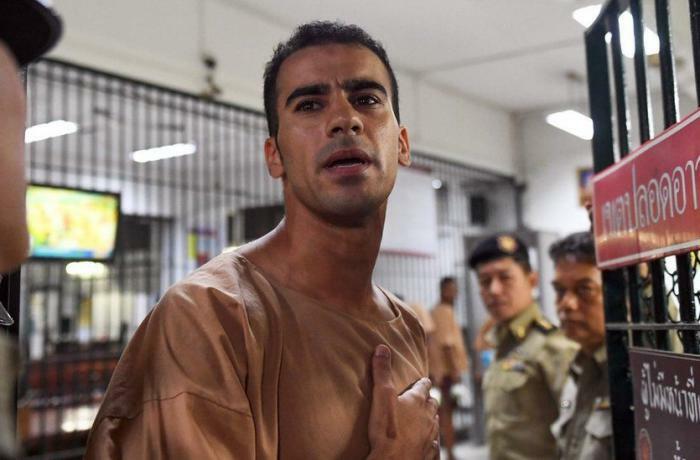 The office of the Thai Attorney General (OAG) has asked the court to dismiss the proceeding against the player, because Bahrain is no longer interested in extradition. The young person should leave the country by the end of the day. Over the weekend, the Thai Foreign Minister went on an official visit to Manama and, although there are no official confirmations, it is probable that the Al-Araibi affair was one of the topics under discussion. Leaders of world football, including FIFA, and the IOC (International Olympic Committee) had called for his release in recent weeks. Added to these were several governments including Australia, and football players including Didier Drogba and British colleague Jamie Vardy, in addition to Italian defender Giorgio Chiellini. Al-Araibi, 25, fled to Australia in 2014, where he was granted political asylum three years later. He plays for the Pascoe Vale in Melbourne. Also in 2014, the young man was sentenced in absentia to 10 years in prison for acts of vandalism against a police station. Allegations that the player has always denied, judging them politically motivated. Activists and international NGOs have launched numerous appeals for his release, underlining that in case of repatriation he would have suffered violence and torture. Australian Prime Minister Scott Morrison thanked the Bangkok authorities for "listening to our petitions," though he said he was waiting for his "homecoming" before celebrating. Sayed Ahmed Alwadaei, from the London-based Bahrain Institute for Rights and Democracy, speaks of "great victory for the human rights movement" in Bahrain, Australia and Thailand. "The dramatic story of Hakeem - he added - ended after 70 days thanks to the public support and the solidarity movement" that was formed around the player. Bahrain is a Gulf monarchy ruled by a Sunni dynasty in a country where the majority of the population (at least 60-70%) is Shia and want constitutional changes and social and economic rights. In 2011 in the wake of the Arab Spring, riots broke out that the king of Bahrain – a US ally supported by Riyadh – put down with Saudi military aid. Last year, authorities arrested and sentenced Shia activists and religious leaders and suspended the activities of Al-Wefaq, the main Shia opposition group, on charges of terrorism, extremism and violence as well as ties to a foreign power (i.e. Iran).In this context, at the end of January the Supreme Court - the highest judicial body - confirmed with sentence the sentence to life imprisonment for the Shiite opposition leader Sheikh Ali Salman.